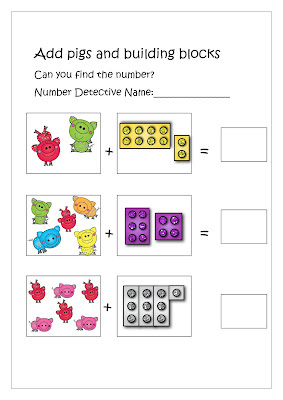 Learning to add ten is a vital math skill. 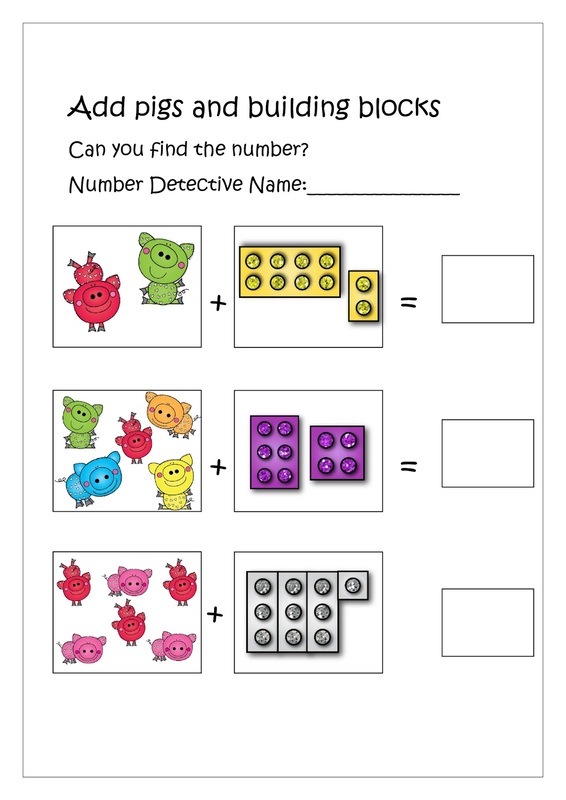 This resources will help your children not only to add 10 to numbers between 1-9 but also learn to to quickly add 10 together. 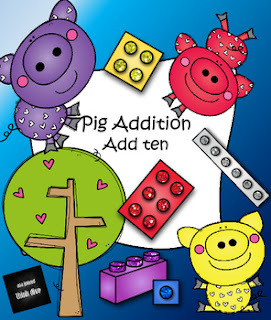 Building blocks of various shapes and sizes are used to show that you get the number ten by adding for example 6+4. There are pages where the children can draw their own pigs and create their own maths problems. The pages are color as well as black-and-white so the children can color-in the building blocks themselves. I would be delighted if you like to follow me on.